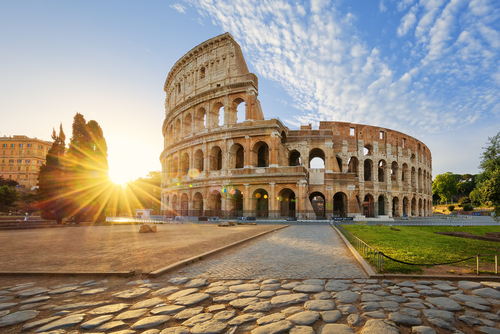 No trip to Italy could be complete without visiting its capitol Rome so make sure and leave yourself enough time to explore this historical gem. Rome has some of the most important museums in the world that offers an insight into some different times and styles of Italian history. Rome does also offer a healthy nightlife and live music scene with the Testaccio district the best choice. Home to some of the most amazing sights in the world, a trip through the streets of the Italian capital will leave you spellbound. Most would recommend that you begin your sightseeing trip in the centro storico where there is a vast collection of both Classical and Christian sights contained in an area that you can easily navigate on foot. Realistically, however, it doesn’t matter where you begin because there are certain attractions where everyone ends up.